Our Dubai office expands Cayman National's financial services to this increasingly important part of the world within its time zone. 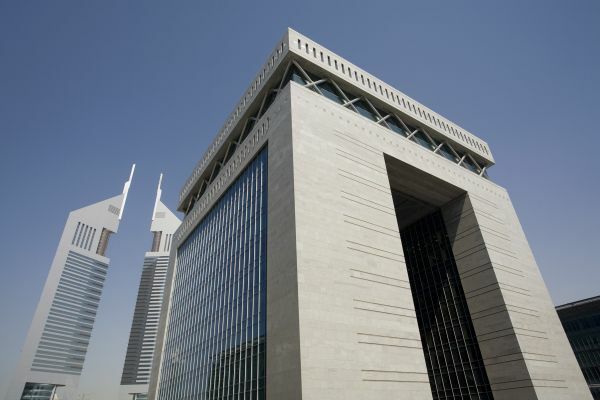 Cayman National opened its office in Dubai in November 2008 and operates from offices in Dubai International Financial Centre - the largest financial hub of the UAE. Regulated by the Dubai Financial Services Authority, Cayman National (Dubai) Ltd. is able to offer a full range of services to clients of Dubai and the broader Middle East region. Our Dubai operation is headed by Peter Robinson, Senior Executive Officer.